In the second decade of the 21st century, it’s vital to look ahead for opportunities and not just stay stuck in the 20th century rut when it comes to investments. The recent financial crisis has taught us a lot, if we are willing to learn. In 1909, steam ships were big news, motoring was a rich man’s hobby, air travel hadn’t even appeared and radio was in its infancy. The U.S. became the 20th century economic leader, replacing Great Britain, and New York replaced London as the world’s financial capital. However in recent years, especially in 2009, there has been a shift of world economic power that has reversed much of the established thinking. The U.S. is clearly in economic trouble, as is much of Europe. Economic power has moved eastwards; Peking and Shanghai are the new global hubs. Bank deposit rates are so low they’re practically non-existent and major banks have either come perilously close to failure or have failed, finally killing the myth of a “safe” investment. In some cases, even oceanfront Florida property has halved in value. So, where is the good news? It’s the opportunities presented by this seismic shift in world economics. 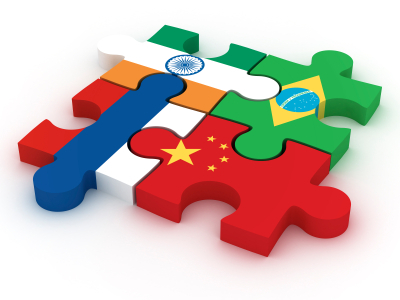 Brazil, Russia, India and China account for more than 50 percent of world productivity, but only seven percent of world investment ensuring plenty of growth potential. There are bargains to be had in U.S. and Western Europe, but only in the right places. Financial advisors are a wealth of knowledge when it comes to choosing these bargain investments, but it seems as we move through this current economic turbulence, that perhaps looking outside of the box is the best way forward. We see a big 2010 investment shift towards non-stock market related investments, such as food, energy and raw materials. These commodities are things we all understand. The demand is obvious, but still not often embraced by “the ordinary investor.” Investing in such products and goods could prove large returns as ordinary investors are less likely to venture down this road. Energy will continue to be a key investment. Alternative energy, such as wind, solar or wave, could also be a great place to start making investments as it will be the way of the future. Eco-warrior hype could prove to be a real way to make money. 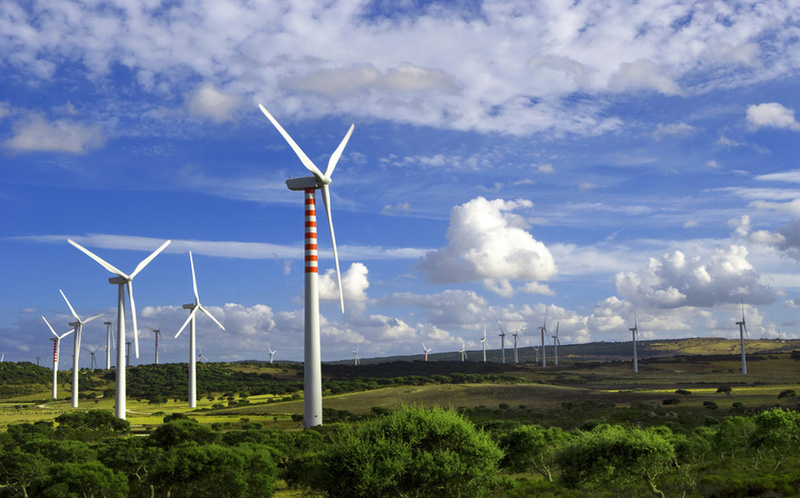 The world’s energy demand is creating a profitable market in carbon offsets. There are two clear messages to remember when investing in 2014. First, the way the world works is changing. We are moving from west to east and from oil to alternative fuels. Embracing change can prove not only helpful to the environment, but also to your bank account. Second, diversifying your investments is the smartest route. Many learned during the recent economic crash that putting all of their eggs in one basket is a surefire way to lose out. Diversifying one’s portfolio provides a cushion when riding the various economic waves; as one investment increases, the other might decrease, and vice versa.